SKU: 883956116496. 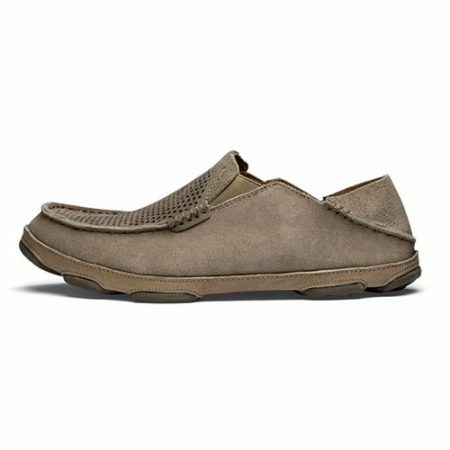 Categories: Brands, Olukai, Men, Casual, Clog, Slip-Ons, Slippers, Slippers, Moccasins. 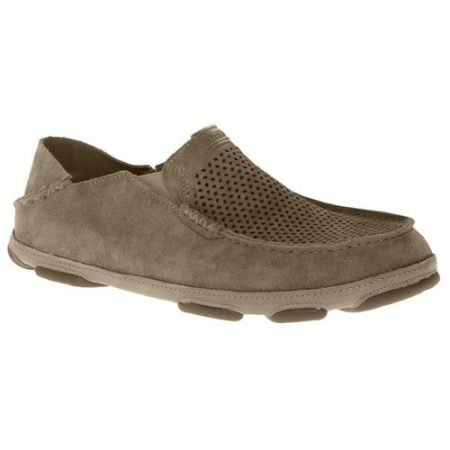 Tags: 10184, Casual, Clog, Men, Moccasins, Olukai, Slip-Ons, Slippers. 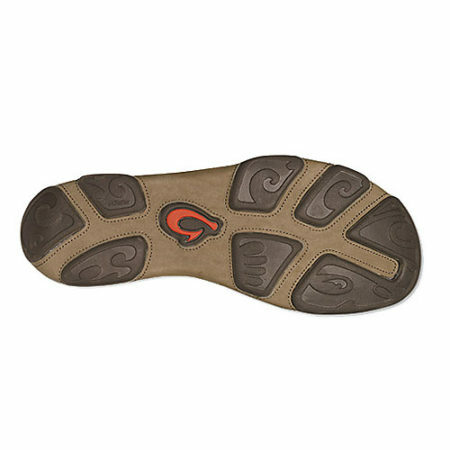 • OUTSOLE: All-weather rubber outsole with full-grain leather foxing and non-marking rubber traction pods. 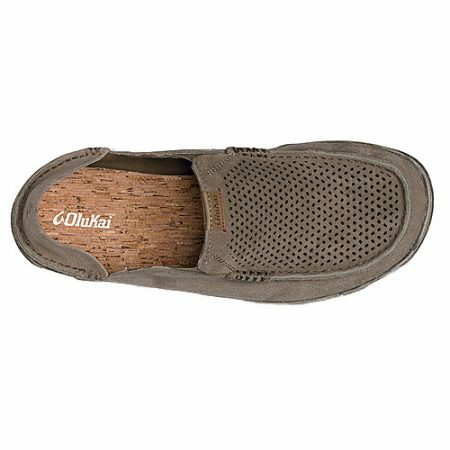 • FOOTBED: Dual-density anatomical PU footbed with polyurethane gel insert and a natural cork cover. Removable. • NON-MARKING RUBBER: Our thermoset rubber is a compound of natural and synthetic rubber that will not leave marks or ‘scuffs’ on surfaces of any type. Our gum rubber outsoles, as a natural material, will always naturally be non-marking.